Croesus Vole finds gold in the beavers' dam. 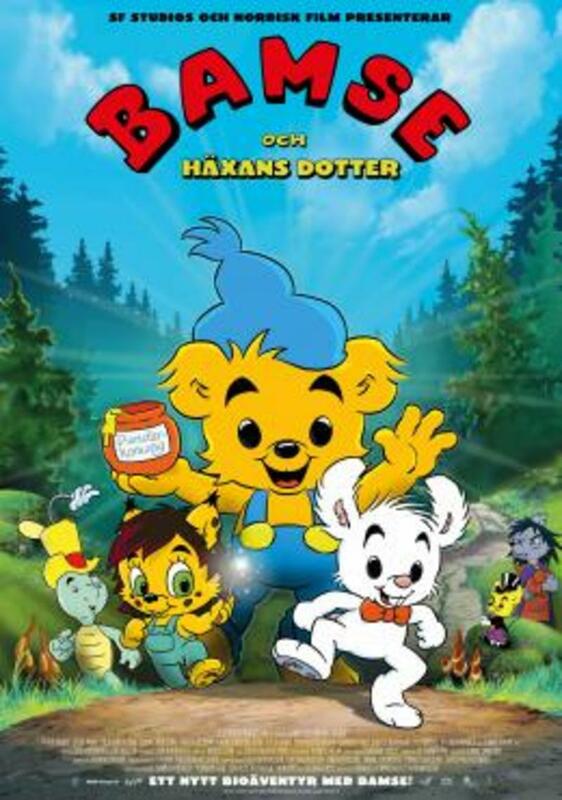 To demolish the dam and get the gold he tricks the witch's daughter Lova to conjure away Bamse . With Bamse gone, it's up to the children to help each other to stop Croesus - but to do that they have to get along. Filmgate worked on all shots in this film, creating water, smoke, magic effects, rain, snow and more.